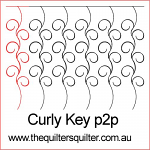 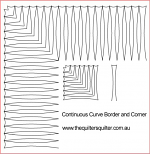 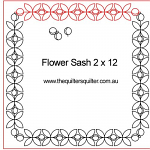 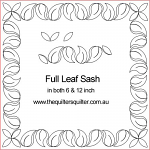 The Quilter’s Quilter :: Digital Quilting Patterns :: WHATS NEW!! 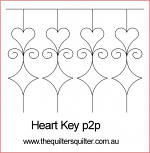 Home :: Digital Quilting Patterns :: WHATS NEW!! 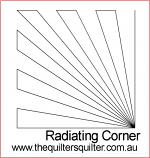 Click here to visit my Currency Converter to check out how much you will pay!